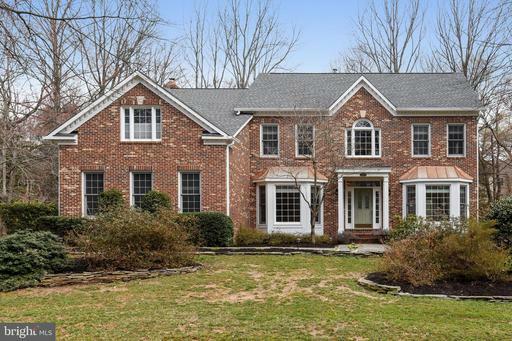 Gorgeous Brick Front Toll Brothers Buckingham Colonial with a Walk-Out Lower Level on a 1/3 Acre Private Lot Backing to Treed Parkland on a Cul-de-Sac in Rarely Available Oakton Woods*This Home has Tons of Windows and Oversized Skylights for Lots of Natural Light*Formal Living Room with Fireplace*Formal Dining Room with Tray Ceiling, Moldings*Gourmet Kitchen with 42" Cabinets, Granite Countertops, Subway Tile Backsplash, Stainless Steel Appliances, Center Island with Gas Cooktop*2-Story Family Room with Vaulted Ceiling, Dual Skylights & Floor to Ceiling Stone Fireplace*Library*Master Bedroom Suite with Dressing Area, Walk-In Closets & Sitting Room*Relax on your Juliette Balcony off the Sitting Room*Master Bath with Jetted Soaking Tub, Sep Shower*Bedroom with En Suite Bath*2 Additional Bedrooms Share a Jack n Jill Bath*Fabulous Private Back Yard with 2-Level Patio is Perfect for Entertaining. Listed by Deborah L Frank of Deb Frank Homes, Inc. 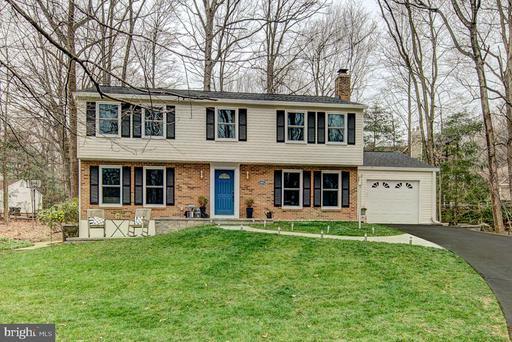 Meticulously maintained, turnkey ready brick colonial . 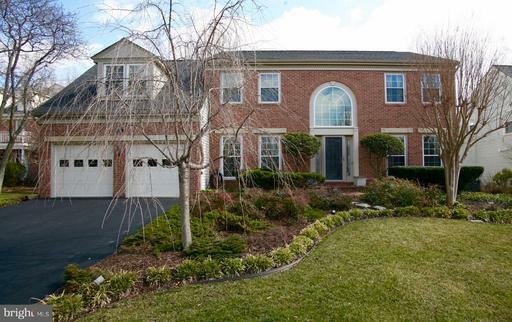 4BR, 3.5BA, at end of cul-de-sac and backing directly to community park and play area. This home has three finished levels, open floor plan, fully renovated chef's kitchen including high-end SS appliances with five burner stove and sleek range hood, gorgeous modern bathrooms all recently redone, huge master en-suite, glimmering hardwood floors, stunning vaulted ceilings with tons of natural light, new windows throughout, newer roof and HVAC, mature professional landscaping with flowering trees and shrubs, expansive deck and back paved walkway leading directly to common area park. 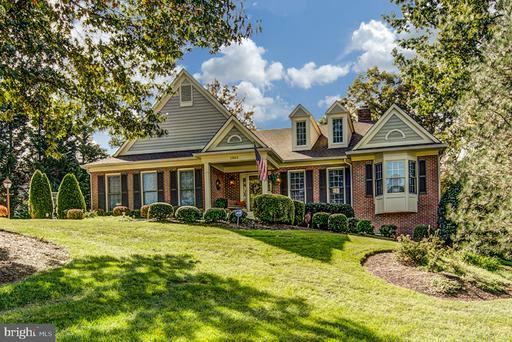 Sycamore Ridge is a beautiful community in highly sought after Oak Hill. 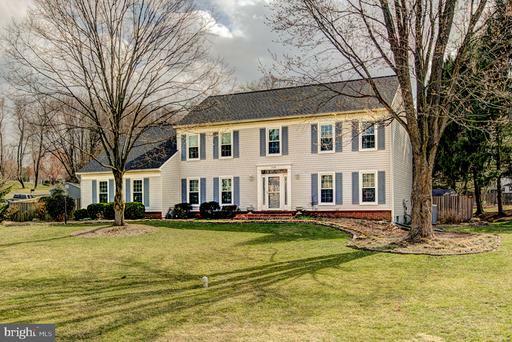 Become the proud owner of this classic, 4 bd/3.5bath Colonial home on one of Franklin Farm's largest lots (approx 3/4 acre). Featuring gleaming hardwoods on main level, updated kitchen with stainless steel appliances, granite counters, gas stove. 2nd level includes spacious master suite with custom bathroom with granite counters, double sinks, soaking tub and walk-in shower as well as walk-in closet; 3 additional bedrooms and renovated full bath. 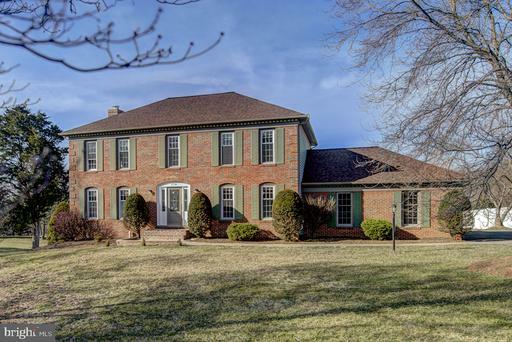 Family room and formal living room have sliders to over-sized screened porch with hot tub. Lower level has large rec room, optional guest room/office, large laundry room plus full bath and great storage. 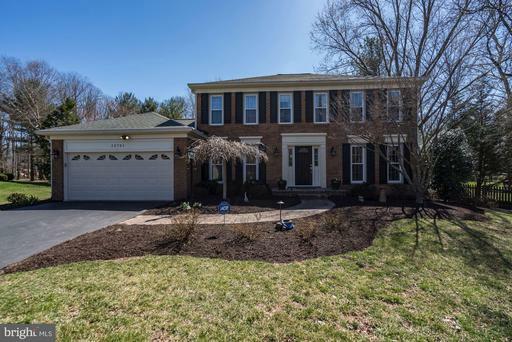 Top rated Fairfax County Schools and neighborhood amenities including pools, playground, tennis and acres of walking trails. 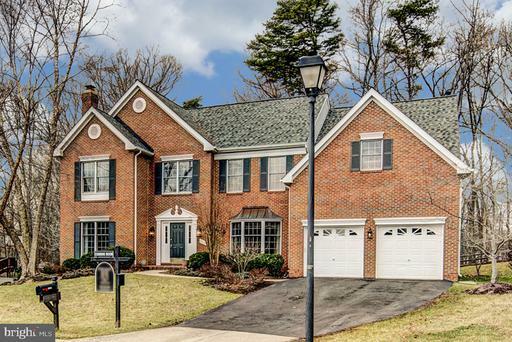 Convenient access to Reston Town Center, Dulles Airport, Metro, Fairfax County Parkway and other major roadways. A must see! 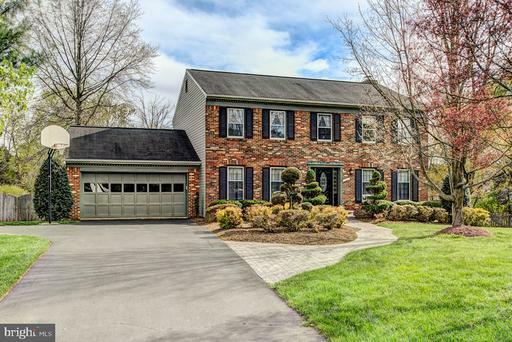 Stunning Sunlit 5BR, 2.5BA, 1.5 Car Garage Colonial with a Screened-In Porch on a 1 Acre Treed Lot in the Popular Subdivision of Folkstone*This Gorgeous Home has been Remodeled from Top to Bottom*LOCATION, LOCATION, LOCATION - Set Back in a Quiet Parklike Setting High Atop a Hill Yet Minutes from Everything; Enjoy Acres of Wooded Trails in Difficult Run Park which is Great for Hiking or Mountain Biking*The Stone Paver Walkway with Landscape Lighting Leading to the Stone Front Porch with Stacked Stone Retaining Wall & Stone Patio Greet You*OVER $165K IN UPGRADES*Foyer with Slate Flooring*Brazilian Walnut Wide Plank Floors on Main Level*Stunning Gourmet Kitchen with Granite Counters,Custom Cabinets,Glass Subway Tile Backsplash,High End Stainless Steel Appliances*Large Master Bedroom*Remodeled Master Closet with Custom California Closet System, Heated Floor*Gorgeous Remodeled Master Bath with Heated Floor,Heated Towel Rack,Dual Vanities,Chromtherapy Heated Tub,Shower with Body Jets*Large Bedrooms*Lower Level with Media Area,Office with Built-Ins*Huge Screened-In Porch*Trex Deck*Patio*Custom Treehouse & Zip Line*This Property has So Much to Offer! 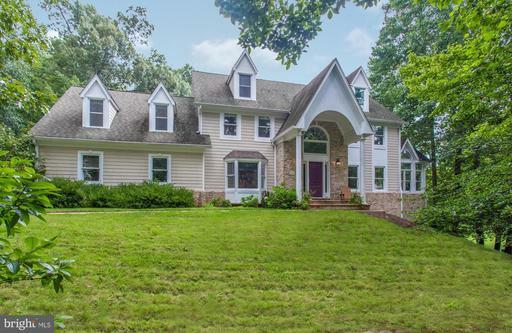 Perfect Location in Chantilly Highlands - This wonderful home has a huge deck and overlooks an expansive grassy knoll for additional play space or relaxing views. The interior is perfectly warm and welcoming with space for everyone! Come and see for yourself before this one is gone!